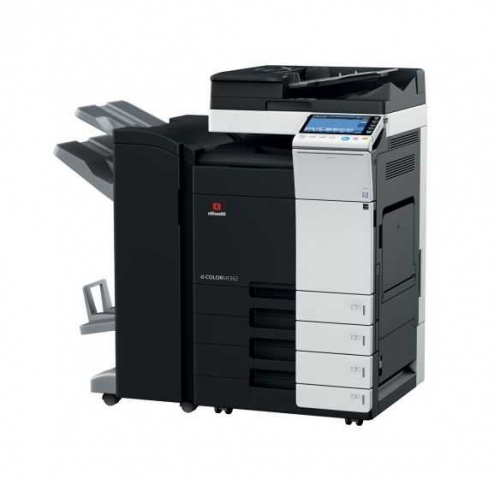 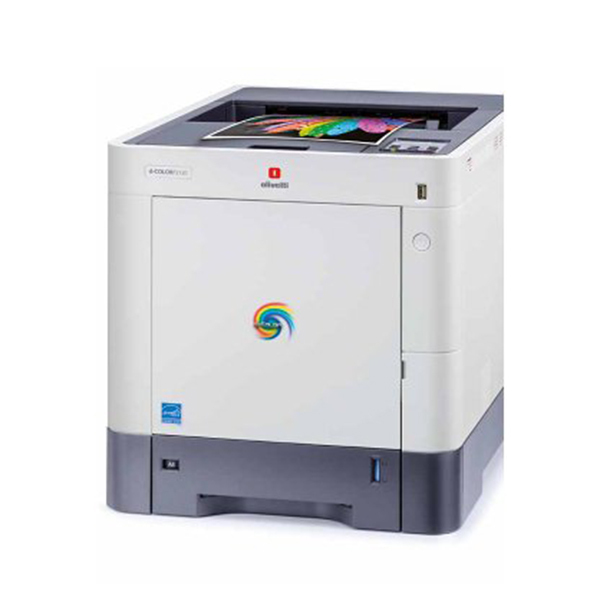 Olivetti d-Copia 3002MFplus multifunctional systems have been designed with these objectives in mind. 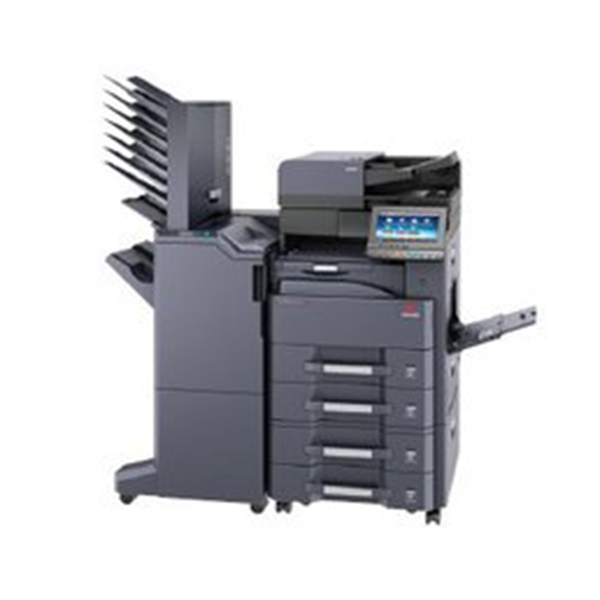 The large touch panel, for accessing the print, copy, scan and fax functions and the extensive range of options, for paper handling and document finishing, provides users with a flexible and professional approach to workflow management. 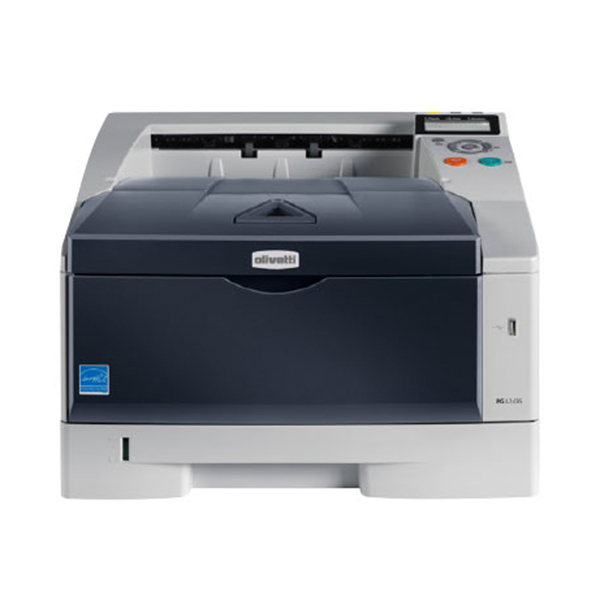 Options are also available for managing direct Wifi and Wifi Direct and cloud printing.